eCommerce Websites for Small Business. 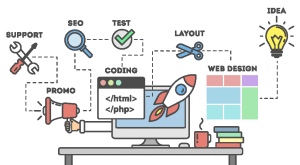 We are specialists in small business website design creating professional, effective and engaging WordPress websites that are mobile-friendly and built with search engine optimisation in mind. Our knowledge of small business websites ensures that you get an affordable website that works. Looks great, and is affordable. 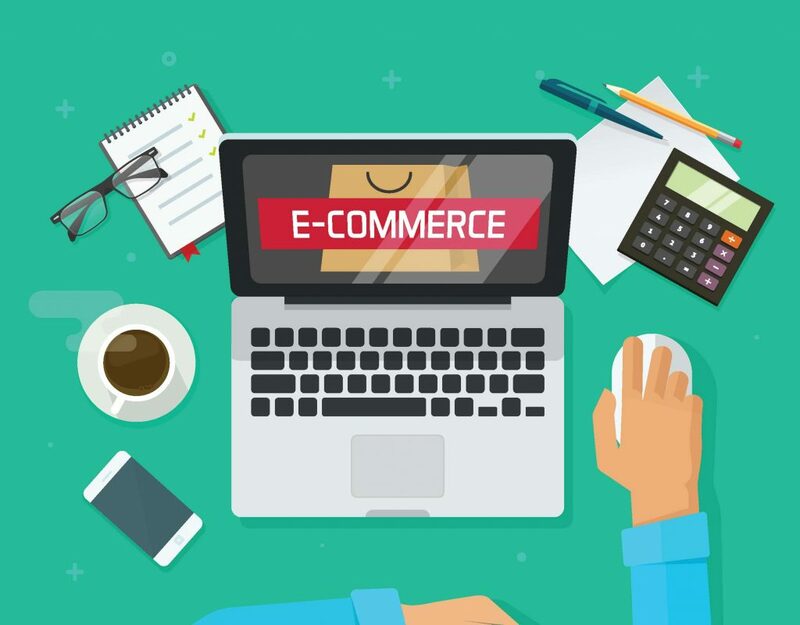 It’s important to set up your ecommerce website to not only deliver an effective marketing message, but also attract new customers and prompt them to buy from you by delivering the information they need quickly and easily. Contact form with queries delivered straight to your inbox (and stored in your site)! 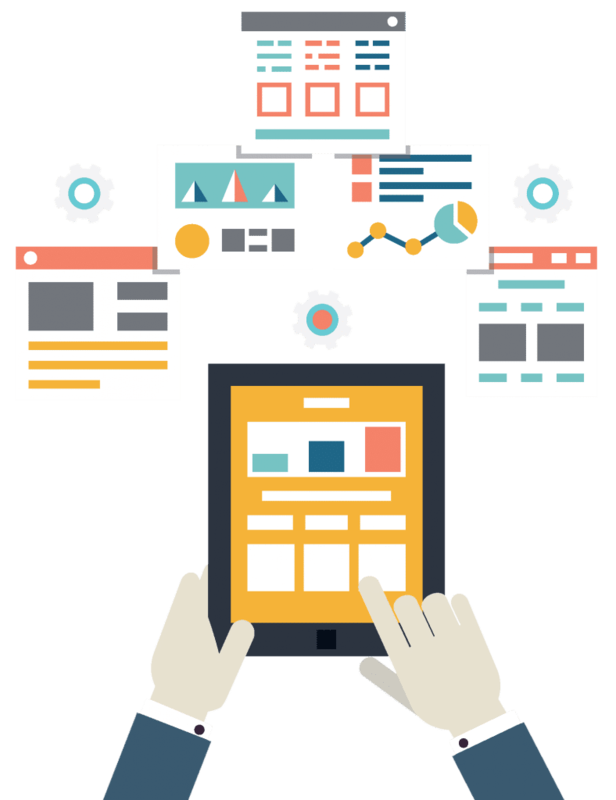 Functional design that allows customers to easily find the information they are looking for. Track visitors to your website, what content they are viewing, and more. Boost your email database and capture leads within your website. Send email newsletters without leaving your WordPress dashboard! Please note this does not include newsletter creative or campaign creation. Typically the four core pages are Home / About / Product or Services / Contact Us. The additional 6 pages can be used for further information on services or case studies/portfolio items. Send email newsletters without leaving your WordPress dashboard! It goes without saying that your website should have a highly visual user interface, feature easy navigation and including compelling calls to action, but here is a list of all the other things you should look out for! eCommerce websites need to not only look great, but also be functional. Having the information that your customer wants available quickly as easily is paramount, but so too is getting that all-important sale. Keeping the “above the fold” content clean, concise and relevant is critical, and easy navigation to other aspects for your site is also critical. Understanding not only how many visitors you are getting to your website, but also where and how they are getting to your website is important. 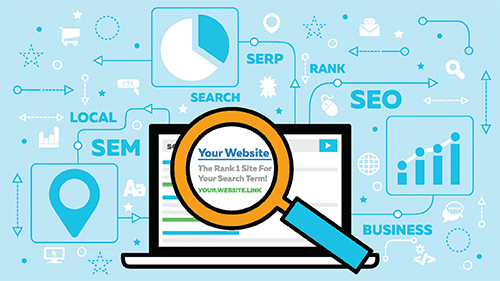 Google Analytics will give you great insight into your visitors and what they are looking at, and Webmaster Tools (search console) will give you insights into which search terms people are using to find your site. Are you willing to – and have time to – update and maintain your website including products, pricing and content related to your business? Ecommerce websites can be built on all sorts of different content management systems (ours are built on WordPress with a WooCommerce integration) meaning you have full control of your website. At the end of the website build project, will you own your site or will you need to continue “renting” it? Domain names and website hosting are maintenance fees associated with all websites (some are just built into an ongoing monthly or yearly rate by website development companies) – but if you OWN your website you can move your files wherever you like! Check out our article comparing a few different eCommerce solutions. Looking for something a bit different to the options above? No problems, simply contact us today for a no obligation website quote. Your new website design is the start of the journey, as your business evolves so too will your website and Get Online Australia will be there with you if you need us. From free training (included with all small business web design packages) on how to edit and add to your website, through to ongoing website support packages, we will be there to help you grow your online marketing presence.